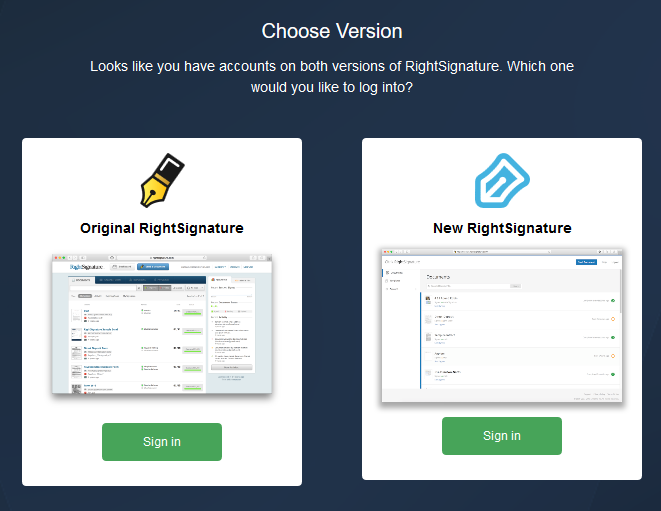 RightSignature is an easy and fast way to get documents signed. The process is simple: send the document and sign it with mobile signatures, typed signatures, handwritten mouse signatures and more. Upload a Word or PDF file or select a document from SuiteCRM. Then, provide the names and emails of signers. Customize the data collection fields and send an email to all parties. Signers are guided how to sign and they can do it using their iPhone or iPad. Thus, you can create a legally binding contract and safely store it in your archive. 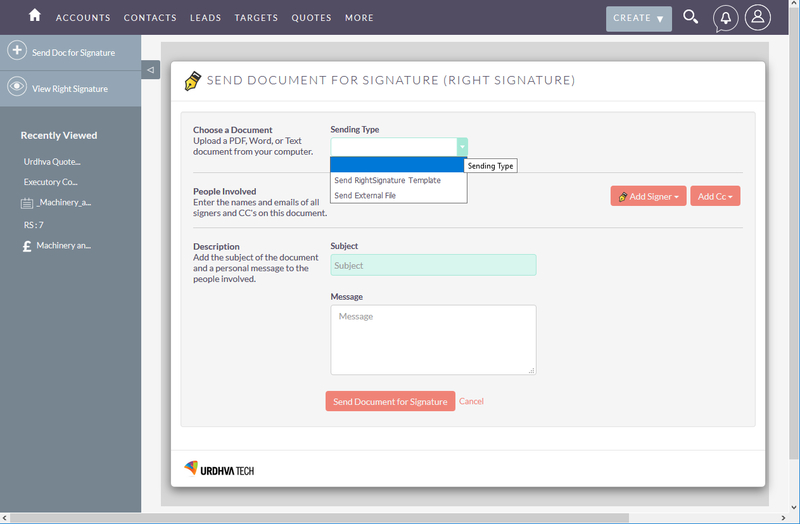 eSign-RightSignature a complete SuiteCRM and RightSignature integration which allows you to send the documents and templates for signature directly from SuiteCRM. Send your Contracts, NDAs, Agreements and have them signed by your customers online. Track all the documents sent for signature with the intuitive eSign-Activities Dashboard with gives the instant update as the document gets viewed or signed. The integration allows the documents and templates to be sent to Accounts/Contacts/Leads/Prospects/Quotes and Contracts modules of SuiteCRM. "Overall highly satisfied with this plugin. The support has been excellent also." Automatically sync back and forth between Contactually and SuiteCRM with this two-way contacts sync. Whenever you create a contact in SuiteCRM it will create a contact in Contactually and vice versa.